What makes a moisturizer or exfoliating scrub “all natural?” We see phrases like “100% organic,” “all natural ingredients” and “made from nature” constantly plastered across bottles, only to find tongue-twisting chemicals cited amongst a slew of ingredients. 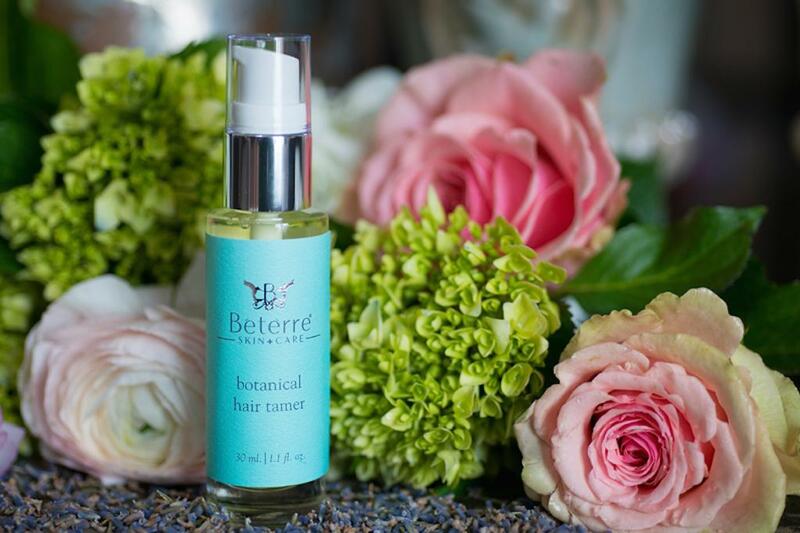 High incidences of breast cancer reported annually in Long Island suggest that women in our area need a safe alternative to toxic chemicals now more than ever, and Bétèrre Skin+Care pledges to provide just that. 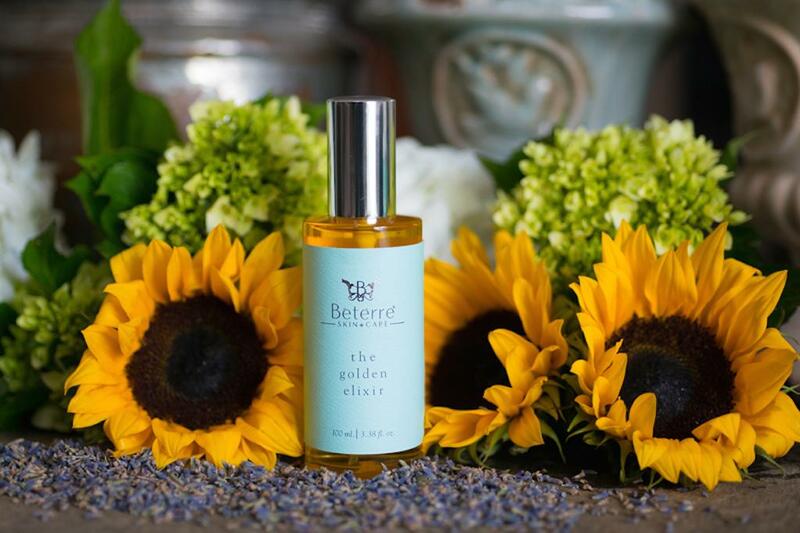 Bétèrre’s online store launched June 15, featuring a 12 product collection made in Locust Valley. Long Island born and raised, Maisano is a two-time breast cancer survivor who has dedicated her life to helping women be their best advocates. She founded the No Surrender Breast Cancer Foundation, an online support forum and research hub, in addition to writing Intimacy After Breast Cancer on maintaining confidence and sense-of-self post treatment. Maisano followed all the doctor’s orders after her first diagnosis; eating well, exercising, taking proper supplements and developing home remedies for her side effects. In light of her diligent efforts, she was shaken by her second diagnosis. Inspired by this realization, Maisano sought to dispel the misconception that toxic chemicals are necessary to create effective skincare and beauty treatments. 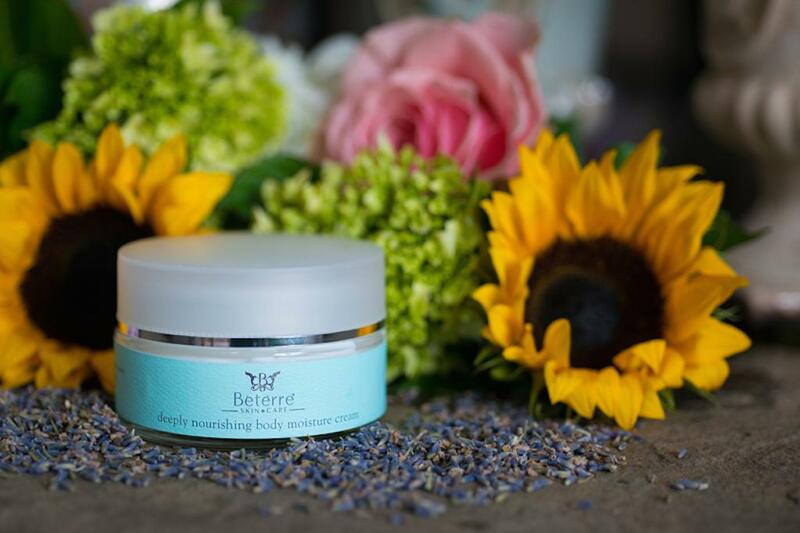 She founded Bétèrre and spent three years developing products that are all natural and effective. She consulted a botanist and botanical chemist on plant-based chemicals and how they bond with oils to work better than silicones, parabens and other synthetic compounds commonly found in beauty products. By using plant-derived emollients like glycerin, in tandem with shea, chamomile, seabuckthorn and dozens of other oils, Maisano and her team uncovered the lasting effects of truly natural products. 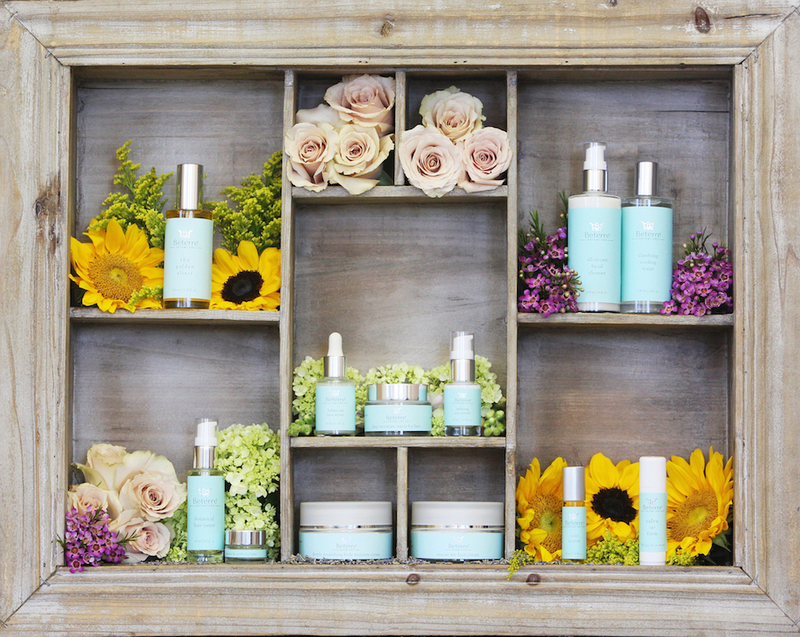 Eliminating toxicity from Bétèrre went beyond the creation of natural creams, cleansers and serums by packaging every product in glass containers that are reusable and recyclable. 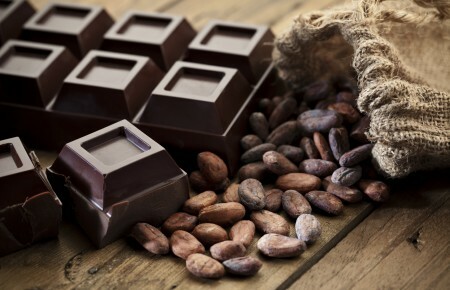 Ingredient labels not only list what’s in the products, but also provide the purpose each ingredient serves to keep customers fully informed. There has been an outpour of positive responses about the products, including top selling treatments, such as the Balancing Face Serum, Refining Eye Serum and Botanical Hair Tamer to combat harsh summer humidity. Seeing her breast cancer diagnoses as a personal call to action, the survivor hopes the brand will raise awareness to end harmful chemical use in beauty lines nationwide. Long Island holds a special place in her heart, further motivating her to achieve this goal.